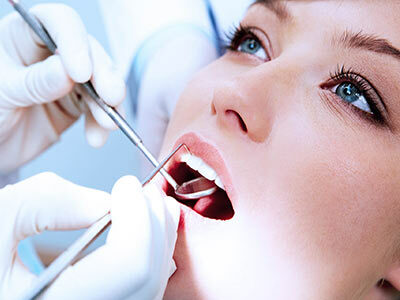 General dentistry is the regular checking of oral health, prevention and education, provision of treatments like cleans, fillings, tooth removal etc. Our team of dentists and auxiliary staff are very experienced in providing general dental care to you and your family. Between them, Martin, Gavin and Terry have over 70 years of dental experience and can offer you the widest variety of general and complex dentistry. At Banora Seaview Dental we like to focus on prevention of problems, please see look in Children's section of the website for useful videos on basic things like correct brushing and flossing and care for children’s teeth. During a general or initial comprehensive dental exam or check-up the dentist will carefully check your teeth, gums and general oral environment. We will describe what we see, and if any treatment is needed, we will explain options and procedures in language you can understand. Verbal and written quotes will be given for any treatment agreed upon. It is recommended that having your teeth cleaned regularly at the dentist is a very important part of keeping your teeth and gums healthy. The dentist will gently remove any soft plaque or hardened tartar ( calculus - hardened, calcified plaque that is stuck to your tooth ). These deposits are sometimes visible, above the gum or hidden under the gum where the gum and tooth meet. Plaque and calculus are teeming with particularly nasty bacteria and if not removed cause decay, gum shrinkage, bleeding gums and bad breath. In severe cases this leads to a chronic Gum Disease or Periodontitis ( see FAQ's ). We use digital xrays which are low dose dental xrays. These are on the screen in seconds and recorded to your file, the image can then be manipulated using software to further enhance the diagnostic value of the xray. 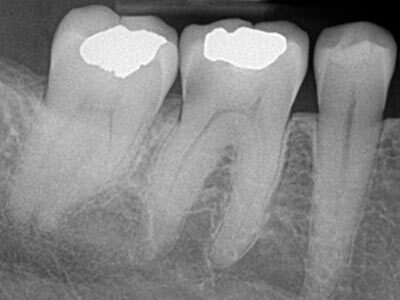 Taking low dose digital xrays is an important part of your dental care. After a clean and polish the dentist may suggest a fluoride treatment if appropiate. This is concentrated fluoride painted on to the tooth surface to strengthen that surface to help prevent decay. This is really helpful in the deep fissures and grooves on back molar teeth where it is much harder to clean and decay much easier to start. Things ( and flavours ! ) have improved and the proceedure is very simple, fun and very beneficial to most patients, particularly young children and those at risk of decay. Every year thousands of children are treated for dental injuries, which could have been prevented, or the severity inimised, by wearing a protective mouthguard. 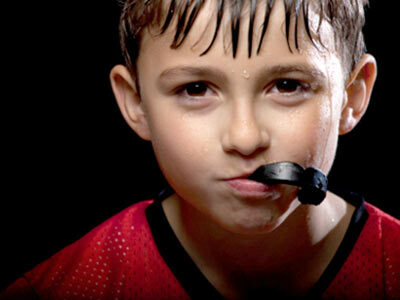 Anyone who participates in a sport that carries a risk of contact to the face should wear a mouthguard. Retainers are custom-made devices, usually made of clear plastic, that hold teeth in position after surgery or any method of realigning teeth. 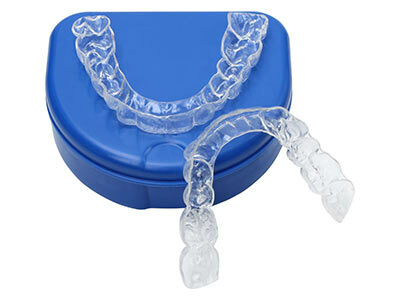 They are most often used after dental braces or invisalign to keep the teeth in their new position. 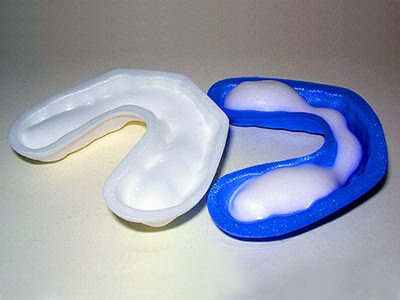 Most patients are only required to wear their retainer(s) at night.